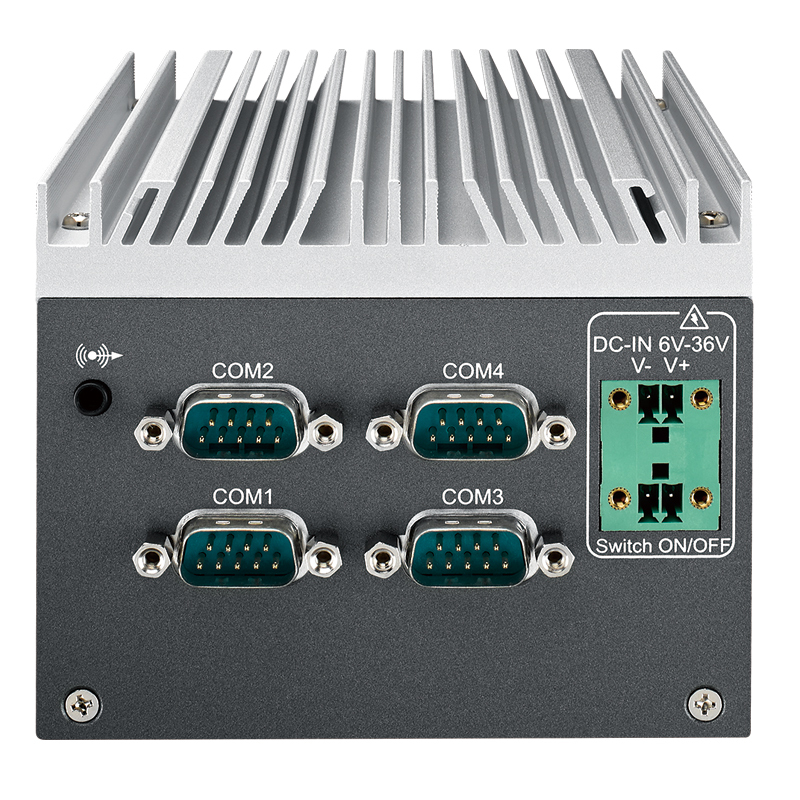 The SPC-2000 Series Ultra-Compact Embedded System features an ultra-small form factor, multiple I/O, and WiFi/3G/4G/UMTS/GPS. 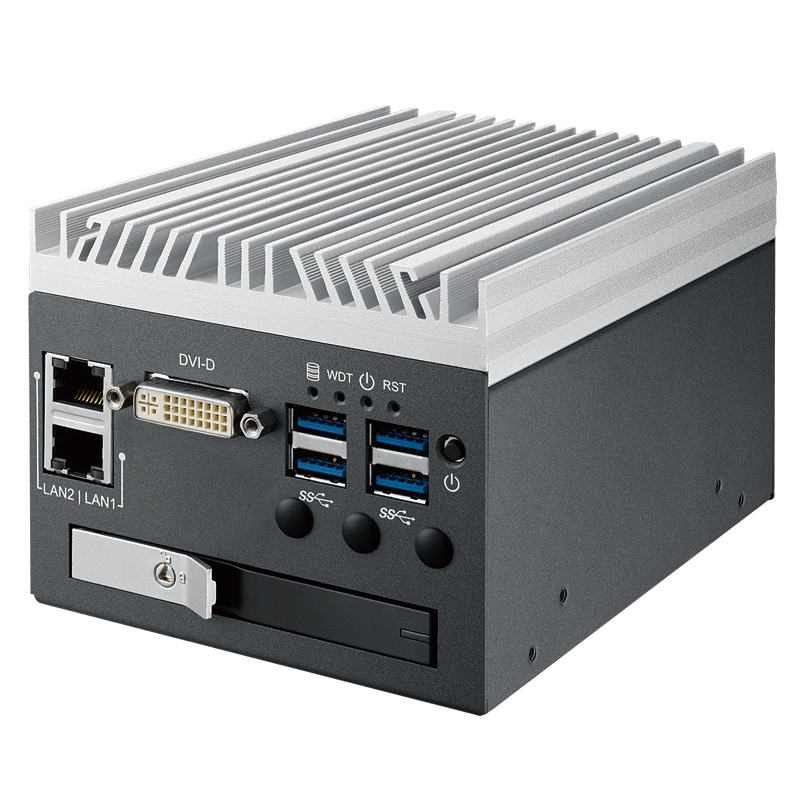 The SPC-2145RS is a powerful, fanless, compact, yet cost effective choice fit to meet the various requirements and demands of Automation, Machine Vision, Surveillance, and any Internet of Things (IoT) applications. 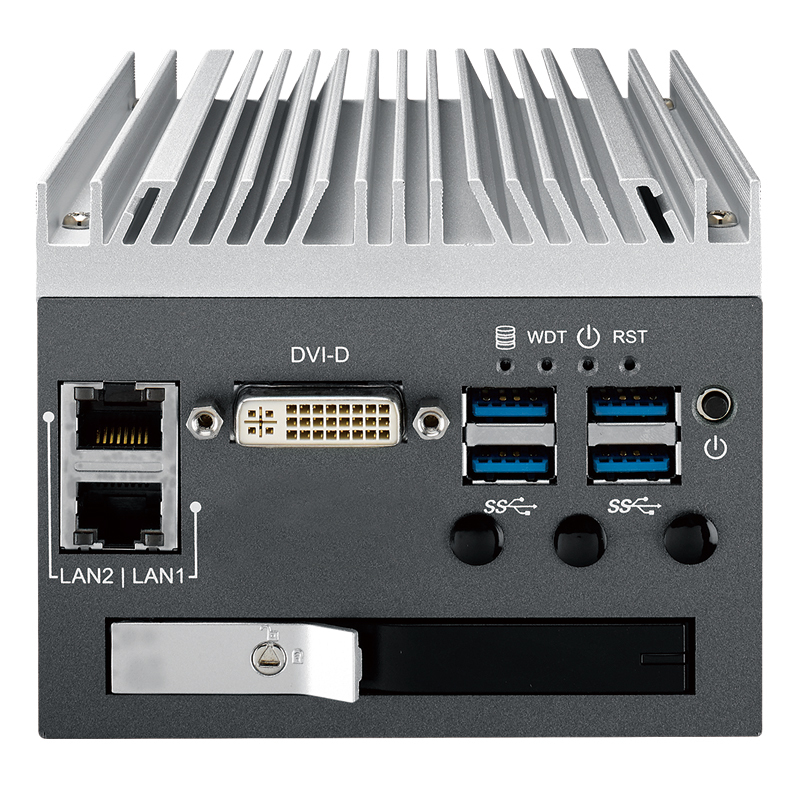 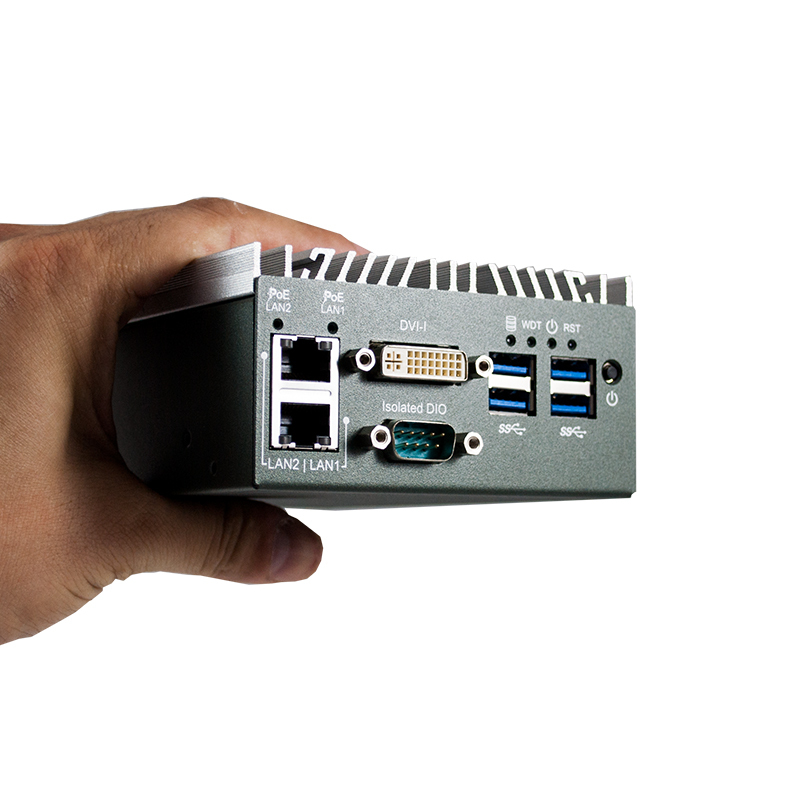 This computer offers reliable performance in the harshest environments while offering a wide range of power input to make implementation hassle-free.